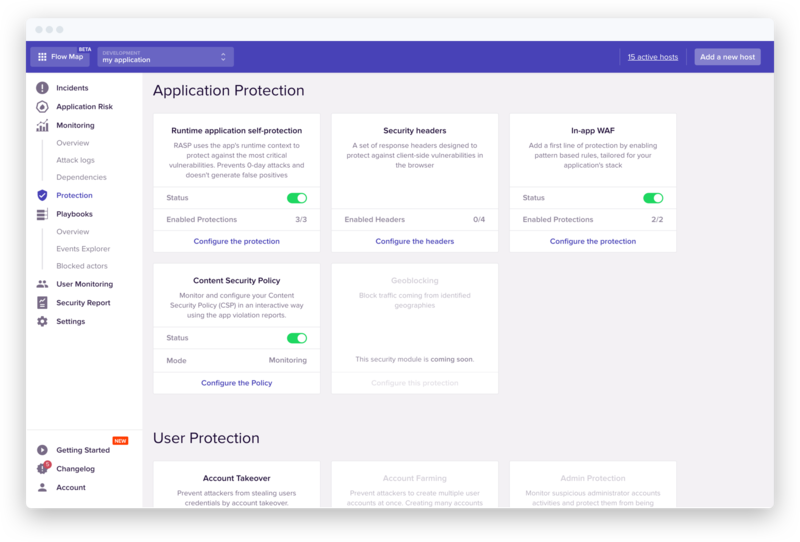 San Francisco-based application security management (ASM) company Sqreen, has closed a $14 million Series A funding round. The investment was led by Greylock Partners with Y Combinator, and previous investors Alven Capital and Point Nine also participating. Greylock partner Sarah Guo is joining the Sqreen board. Sqreen has raised $18 million in total funding to date.